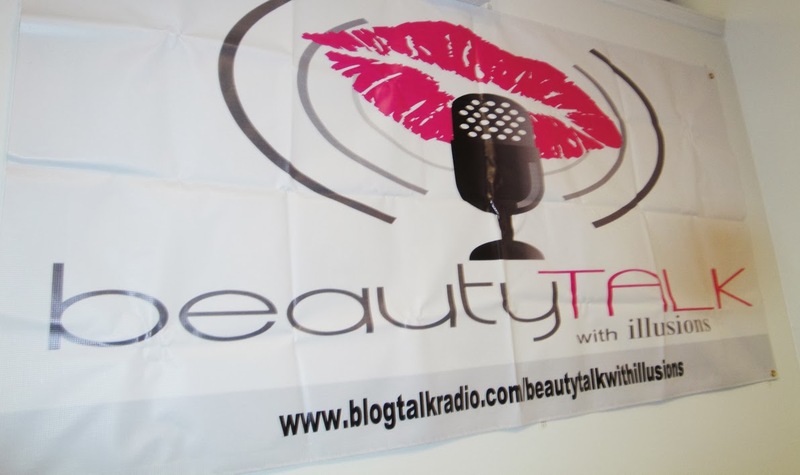 Before I left for vacation I took part in a really awesome event hosted by Janice and Denise Tunnell of Illusions Beauty and BeautyTalk on BlogTalkRadio. We traveled to Charlotte, North Carolina for their first stop in the national beauty tour. It was an amazing event at Tracey Riggs salon where guests were hooked up with manicures, blowouts, makeovers, goody bags and treats! I've got tons of pics and some great makeup to show you! 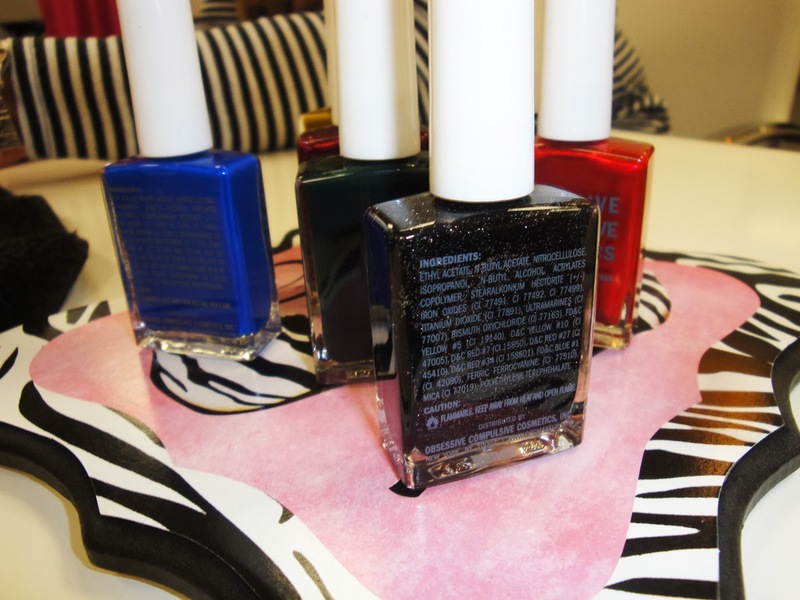 Manicurists were on hand to apply fresh polish with Cutex and polish from Obsessive Compulsive Cosmetics and Polish Co. Makeup Artist also provided guests with makeovers. Check out these gorgeous loose pigments from Illusions Beauty - so pigmented and in a great range of colors. 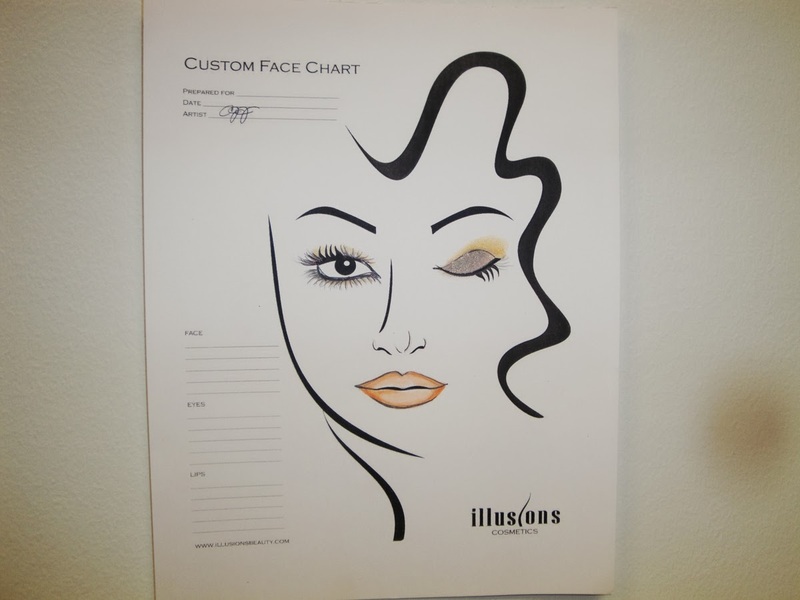 They even had pre-drawn face charts for guests to choose from. I was there blogging and co-hosting but I even jumped in to do a few quick makeovers because the line was nearly out the door! 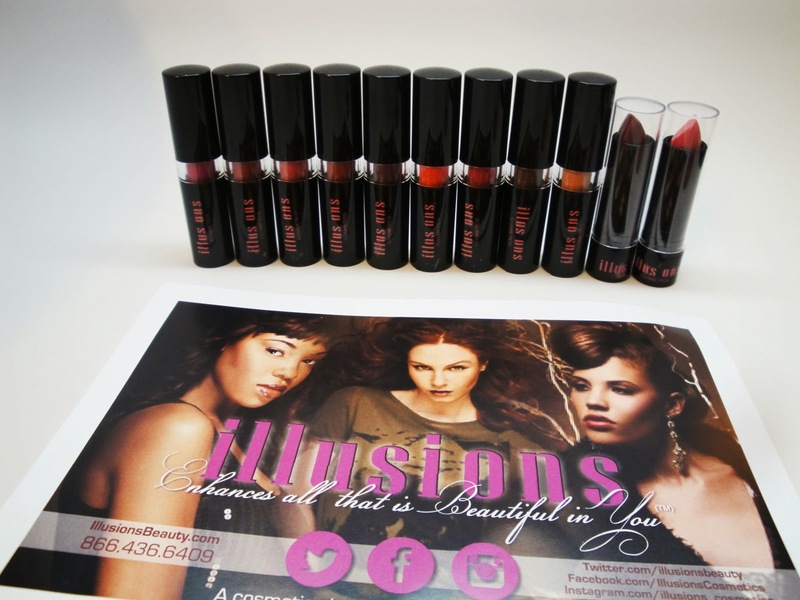 I fell in love with the Illusions Beauty Lipsticks - they're only $10 a pop on www.illusionsbeauty.com . The range of colors is a Makeup Artist's dream with tons of mattes and brights and vampy colors to choose from which are so in right now. Denise and Janice hooked me with a bunch of their colors. You'll be seeing them in upcoming videos soon! 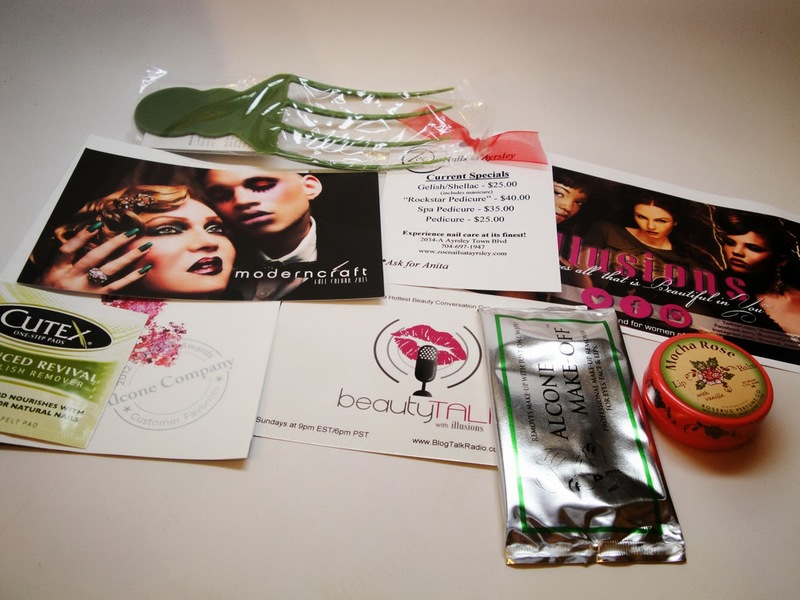 Each guest was also given awesome complimentary goody bags. 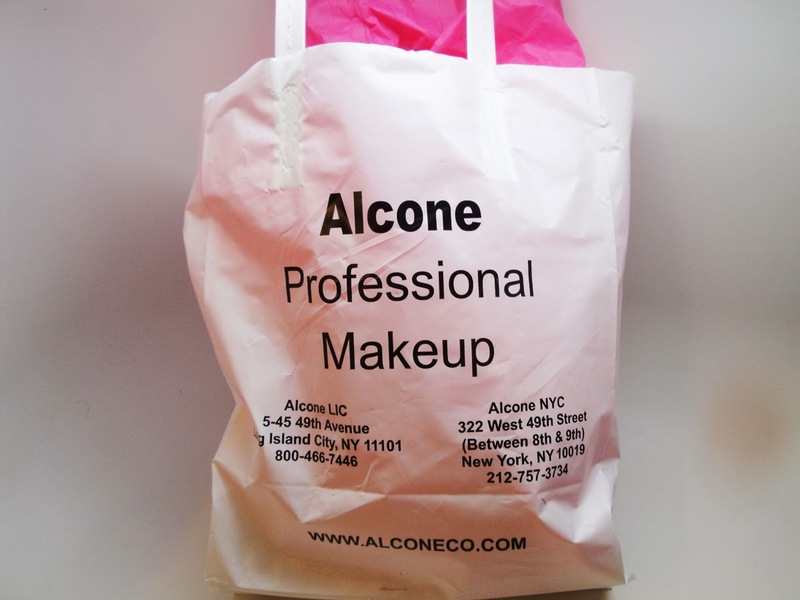 Sponsors included Alcone, Cutex, Rosebud Salve, OCC Makeup and more. I only had a few minutes to do my makeup. Fortunately I had all the Illusions Beauty Products at my disposal. I'm rocking their Eye Dust and Gold Glitter along with Chocolate Cake Lipstick - my new love! 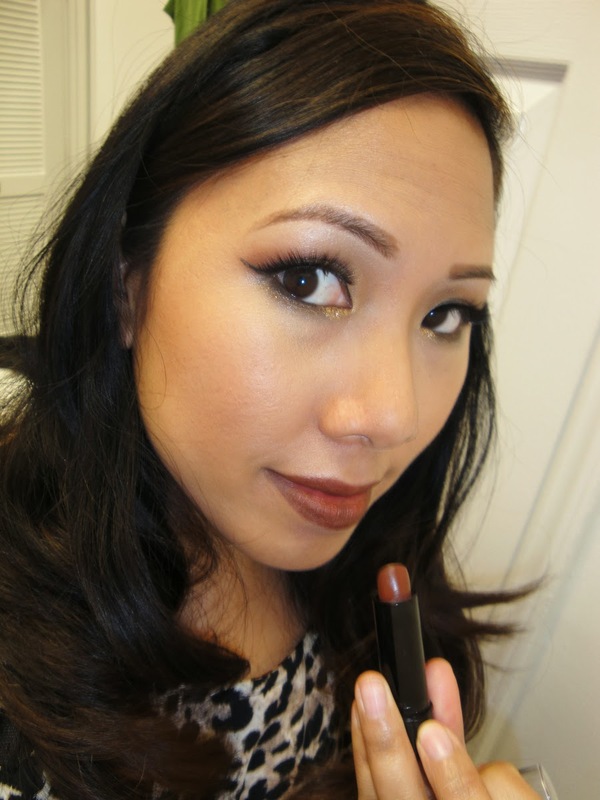 I got so many compliments on the vampy, dark brown color. It's so unique, love it! 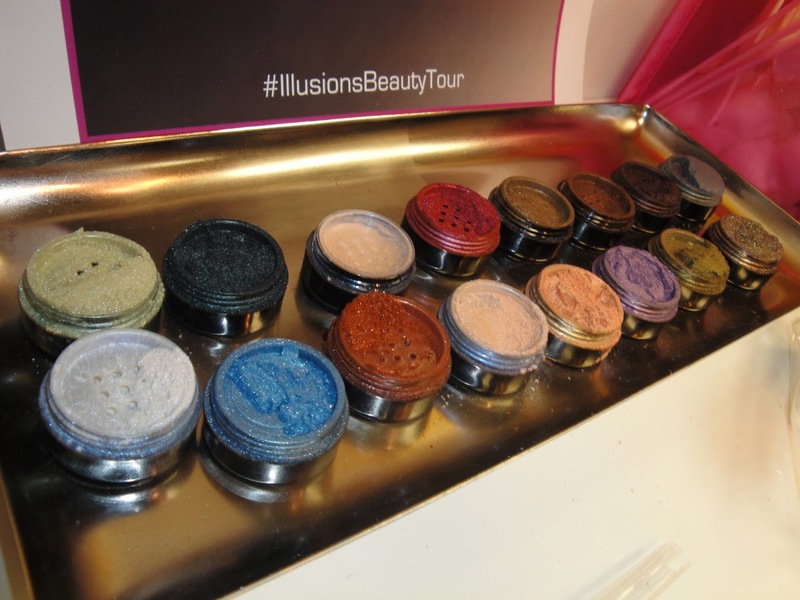 Stay tuned because The Illusions Beauty Tour is making more stops in 2014. Meanwhile check out Janice and Denise at www.IllusionsBeauty.com and on their radio program www.blogtalkradio.com/BeautyTalkWithIllusions.